Google Play Protect is meant to keep nefarious apps off users' devices. 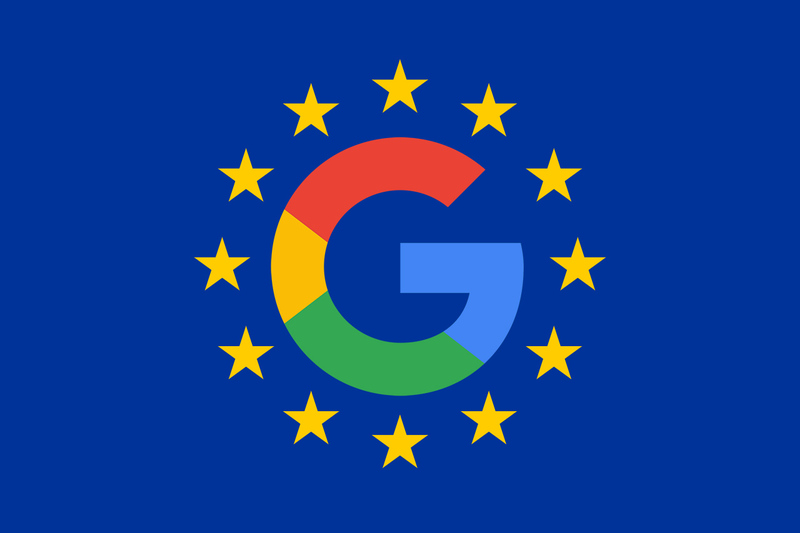 Alternative app marketplace Aptoide has been flagged as such an app, according to a complaint the company has filed with the European Commission. Play Protect is reportedly cautioning some users that Aptoide is potentially harmful, and preventing the store from downloading apps for those who don't heed the warning. That deal lasted less than a month after the CES announcement. AT&T and T-Mobile have been at each other's throats for a while now, and while it should come as no surprise that there would be tension between two competitors trying to dominate the same field, things lately have become increasingly petty. 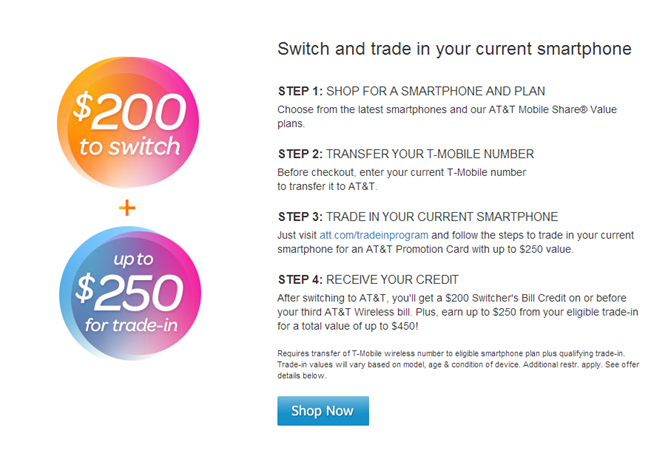 Early this month, AT&T made an overt attempt to entice T-Mobile customers by offering up to $450 for them to switch carriers. T-Mobile CEO John Legere declared that AT&T was bribing customers and announced that his carrier would pay customers' early termination fees if they make the switch (from any competitor). 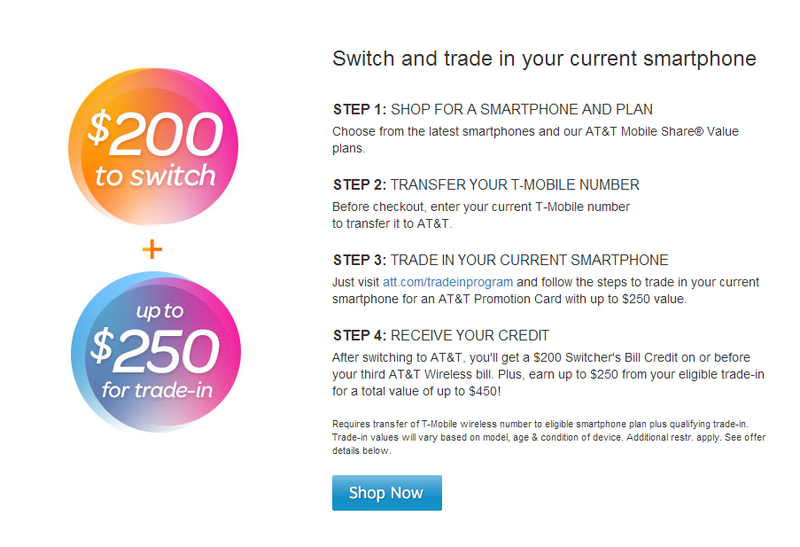 Now AT&T will provide any new or existing customer that opens a line with a $100 credit on their bill. 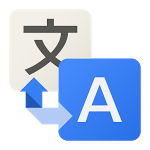 Google Translate has always been one of the unsung heroes of the free service space. On the one hand, it doesn't provide a perfect translation, so people are still hesitant to call it a true breakthrough. 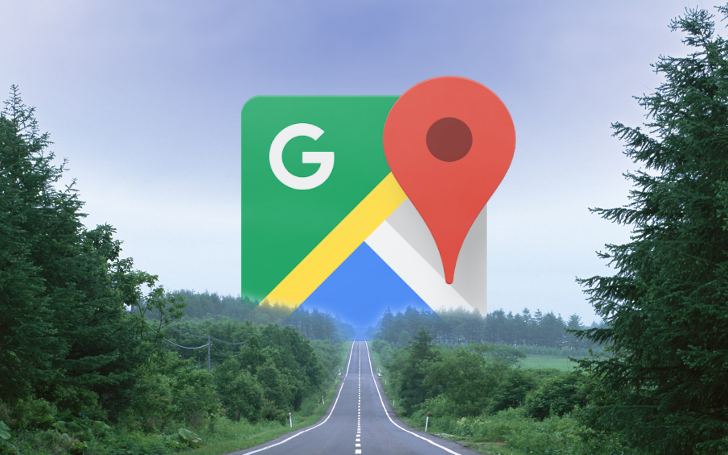 On the other hand, we use it all the time to translate web pages enough to get the gist and, when combined with speech-to-text and text-to-speech, you can use the Android app as the closest thing to a universal translator in your pocket the world has ever seen. 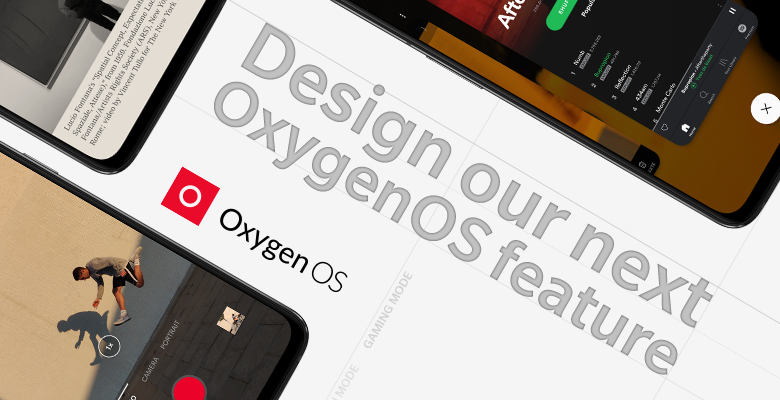 Now, it's getting even better with offline language packs. Starting today, you can download any of the 51 language packs available and have always-on access to translation between any combination of the ones you've chosen. Time to grab the closest energy drink, sit down at your biggest, baddest, multi-monitoriest coding rig and get cracking on some game ideas, devs! 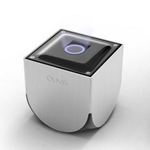 Ouya has announced a 10-day competition that will challenge contestants to come up with an Ouya-compatible app from scratch. The shindig gets started on January 14th and from that point, participants will have until January 23rd to submit a playable demo of their original game. The contest is being put on in partnership with Kill Screen, which will be reviewing the entries. After the initial reviews, some entrants (not all) will even be played by a "team of industry pros" that includes Ed Fries (co-creator of the Xbox) and Felicia Day (no intro needed).